Hansen, M., Mann Levesque, E. and Valant, J. “What do the 2018 midterm elections mean for education in America?” Brookings: Brown Center Chalkboard. 11/7/18. 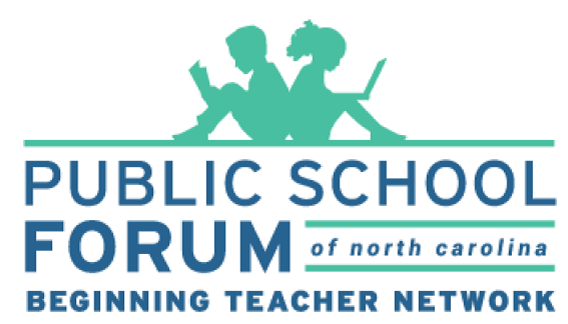 Note: Education Matters will be preempted on WRAL-TV on Saturday due to network programming. FOX 50 and the NC Channel will air an encore episode. 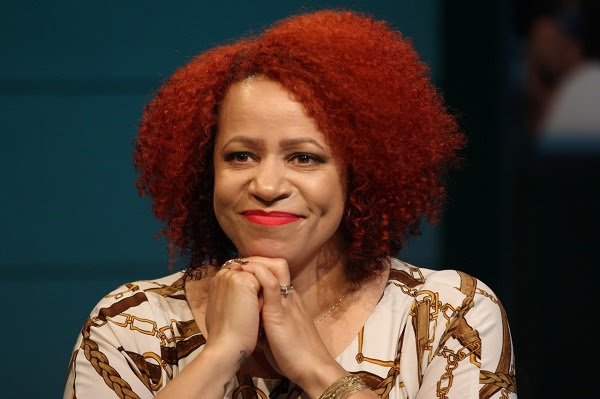 Nikole Hannah-Jones is one of the country’s most respected and influential voices on issues of race and education. She was named a 2017 MacArthur Genius Grant Fellow (one of only 24 people chosen globally) for “reshaping national conversations around education reform” and for her reporting on racial resegregation in our schools. She’s won a Peabody, a Polk and in 2017 a National Magazine Award for her story on choosing a school for her daughter in a segregated city. 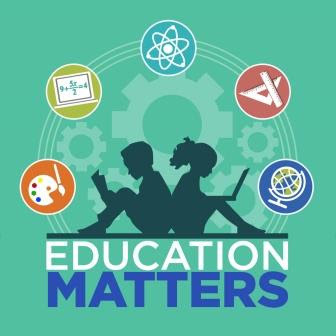 Note: Education Matters will be preempted on WRAL this weekend. In this July 24, 2018 file photo, members of the North Carolina House gather for a special session at the General Assembly in Raleigh, N.C. Photo Credit: Gerry Broome, File/AP. 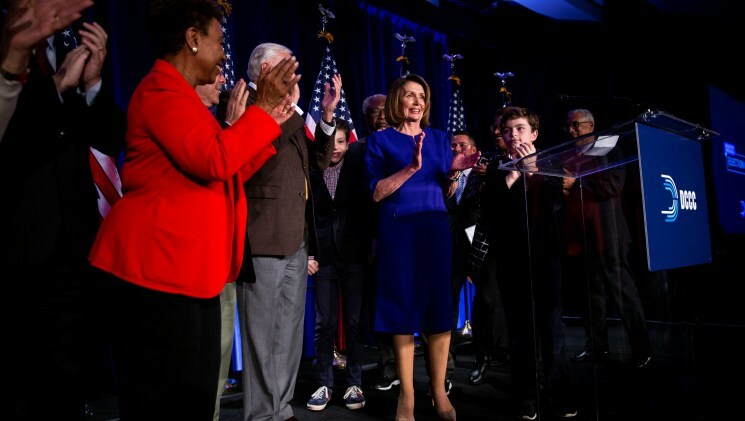 Democrats made significant gains in both chambers of the North Carolina General Assembly Tuesday night, in a wave that upended both Republican supermajorities and saw urban GOP incumbents ousted from public office. Republican supermajorities were broken in the House and the Senate, where Democrats picked up nine and six seats, respectively. The GOP will still hold majorities of 66-55 and 29-21 come January. Tiberii, J. 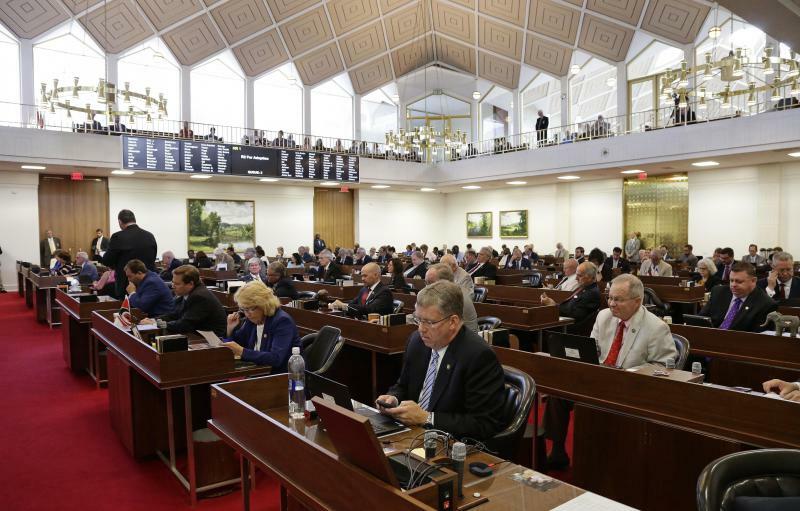 “Republicans Lose Supermajorities In North Carolina General Assembly.” WUNC. 11/7/18. 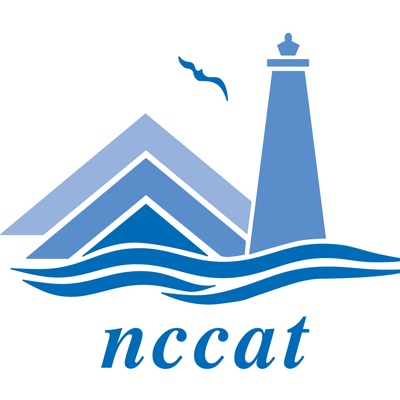 A new program will help North Carolina public school teachers get the training and experience they need to provide more opportunities for their students to learn about promising careers. 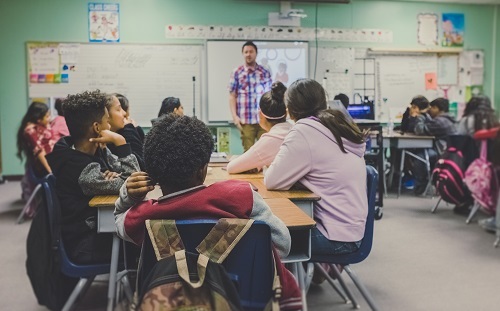 Governor Roy Cooper and the North Carolina Business Committee for Education (NCBCE) are launching the Governor’s Educator Discovery Award for public school teachers across the state. 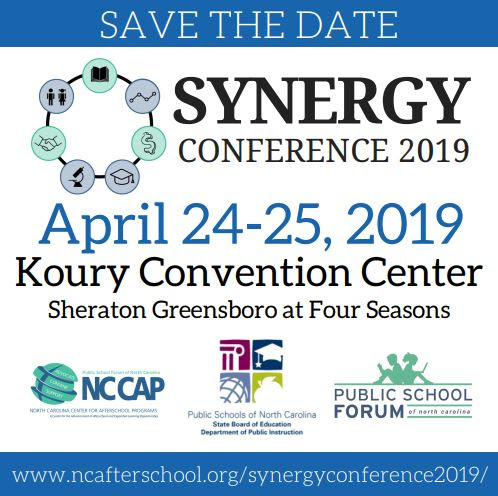 ​”North Carolina Launches Educator Discovery Awards to Help Public School Teachers Connect Students with Careers.” North Carolina Office of the Governor. 11/6/18. Suburban Boundary Changes Would Bring Upheaval. CMS Board Says It Won’t Do That. 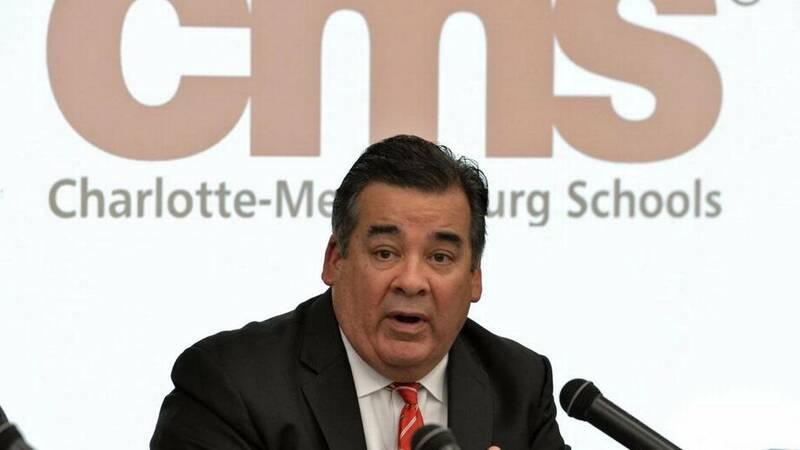 Charlotte-Mecklenburg Schools Superintendent Clayton Wilcox said he is not recommending any changes to the student assignment plan that was revamped in 2017. Photo Credit: The Charlotte Observer file photo. Aligning Charlotte-Mecklenburg school boundaries with town limits would require moving thousands of students who now cross municipal lines, according to a report presented to the school board Wednesday. Board Chair Mary McCray and Superintendent Clayton Wilcox opened the meeting by trying to defuse concerns that they’ll actually do that. “There are no votes tonight, next week, next month or next year,” said McCray, one of seven board members who voted to instruct Wilcox to report on possible changes. Wilcox said he is not recommending any changes to the student assignment plan that was revamped in 2017. His task was to deliver the report that was requested as part of the back-and-forth between the school board and four suburban towns — Matthews, Mint Hill, Huntersville and Cornelius — that recently got authority to create their own charter schools. Doss Helms, A. “Suburban boundary changes would bring upheaval. CMS board says it won’t do that.” The Charlotte Observer. 11/7/18. Patrice Faison meets with staff at Carver Heights Elementary. Photo Credit: Wayne County Schools. In a letter sent to Lt. Gov. Dan Forest and other members of the State Board of Education, Michael Dunsmore, superintendent of Wayne County Schools, and the Wayne County Board of Education expressed their “concern” about the targeting of Carver Heights Elementary by the Innovative School District (ISD). Carver Heights has been chosen by ISD leaders to become the second school in the ISD, with an open date of next fall. The State Board of Education was set to vote on that choice this month but chose instead to delay the vote until December. Granados, A. 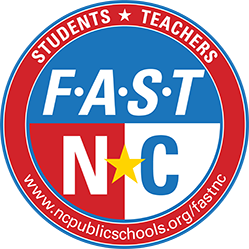 “Wayne County Schools pushes back against attempted ISD takeover.” EducationNC. 11/6/18. State Superintendent Mark Johnson, right, leans down to have a Dixon Elementary student a high five as she arrives at school Monday for the first day since Hurricane Florence. Photo Credit: Jannette Pippin, The Daily News. State Superintendent Mark Johnson joined in a celebration as he gave high-fives and cheered along with staff as Dixon Elementary School students returned to their school for the first day since Hurricane Florence. Johnson said the hurricane was “historic and unprecedented” and the damage it left behind can’t be forgotten, but Monday was a positive milestone as storm recovery efforts continue in North Carolina. Dixon Elementary School was among the final six Onslow County public schools to welcome back students, along with White Oak High School, Northwoods Park Middle, Southwest High, Swansboro Elementary, Swansboro High and Thompson Early Childhood Center. They were also the final round of storm-damaged schools to reopen throughout North Carolina. Pippin, J. “Final round of Onslow County schools reopen.” Jacksonville Daily News. 11/5/18. Candidates for the Winston-Salem Forsyth County School Board, from left, Dana Caudill Jones, Leah Crowley and Lori Goins Clark on Tuesday in Kernersville. Photo Credit: Andrew Dye, Winston-Salem Journal. The Winston-Salem/Forsyth County Schools Board of Education will be made up entirely of women for the first time in its history. That is based on Tuesday’s election results, when four incumbents held onto their seats and Democrats took a slight majority. Bragg, M. “All-female school board to represent Winston-Salem and Forsyth County.” Winston-Salem Journal. 11/7/18. 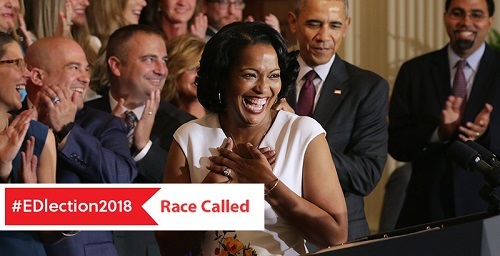 Swaak, T. “EDlection2018: 2016 National Teacher of the Year Jahana Hayes Elected to U.S. Congress in CT, Promising to Back Teachers and Increase School Funding.” The 74 Million. 11/7/18. Many of those likely voters who said they would support increases in state spending on public schools kept their word at the polls last night — but not in Colorado, where teachers walked out last school year in protest over funding levels for education. Even though many Colorado schools closed for two days in April while teachers rallied at the state capitol in Denver, those demonstrations weren’t enough to convince voters to pass Initiative 73 — Great Schools, Thriving Communities — which would have generated $1.6 billion for a Quality Public Education Fund. Jacobson, L. “Voters in 5 states approve ballot measures boosting school funding.” Education Dive. 11/7/18.